VMware workstation is an desktop hypervisor, which allows you to run multiple operating systems in one physical machine. 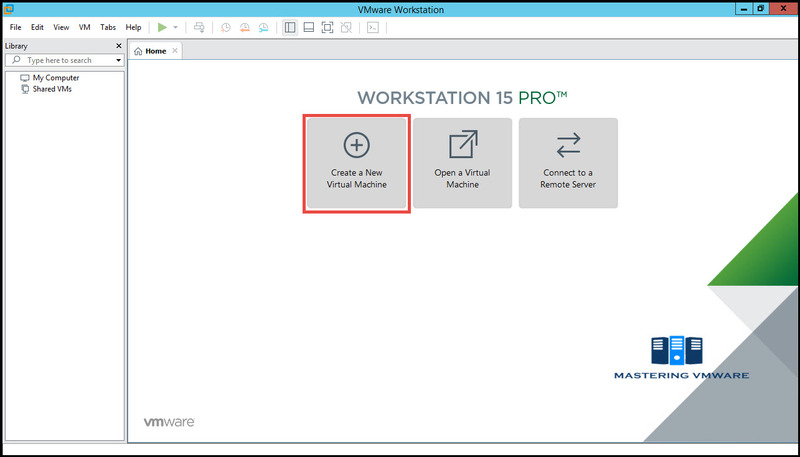 By Using VMware Workstation you can create your own virtual lab for testing and development purposes. 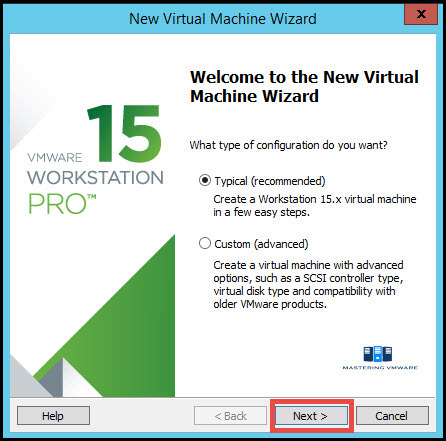 VMware Workstation uses virtual machines to create and manage multiple operating systems. Once you create a Virtual Machine just install guest operating system and you are ready to do your testing in your lab. 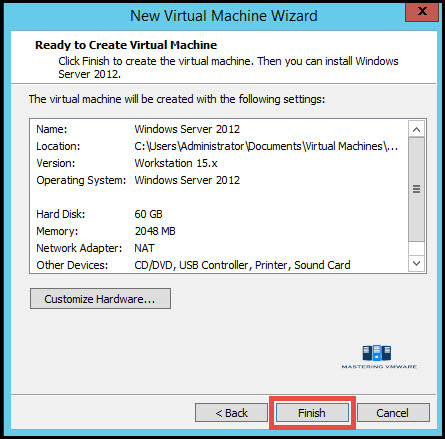 Click on Create a New Virtual Machine option. 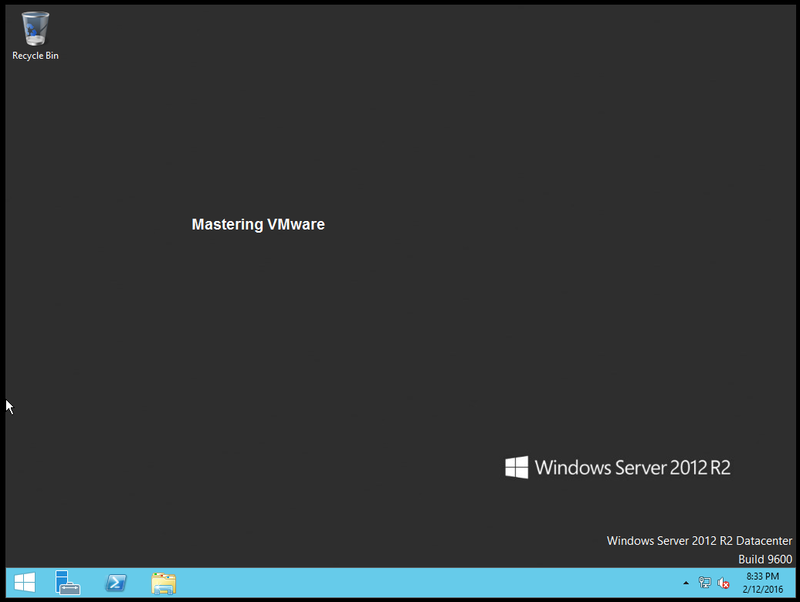 New Virtual Machine wizard will start. 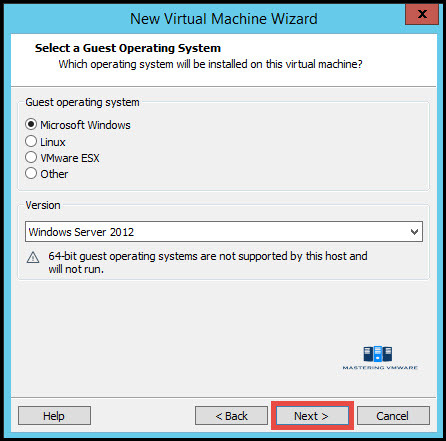 Provide the Guest Operating System Installation method. You can either choose Installer disk or provide ISO file. You can also go for Install Operating system later by selecting third option. Select the Guest Operating System Type which you will be installing in future. 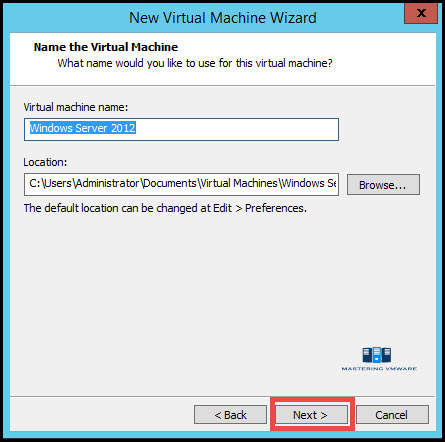 Provide Virtual Machine Name and Location to store the virtual machine data. 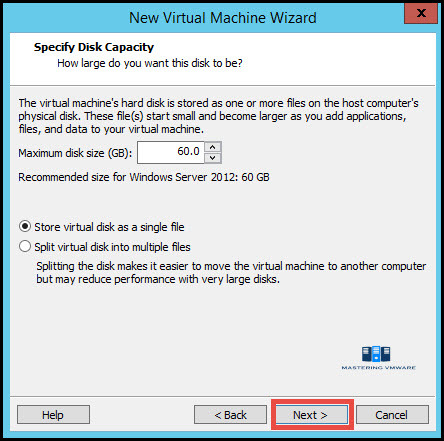 Specify the disk size which you want to add to the virtual machine. 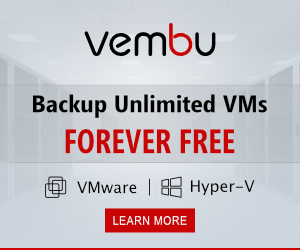 Review all the configuration and click Finish to create a virtual machine. If you have missed something you can click on Customize Hardware to add or edit the virtual machine hardware. That’s it. 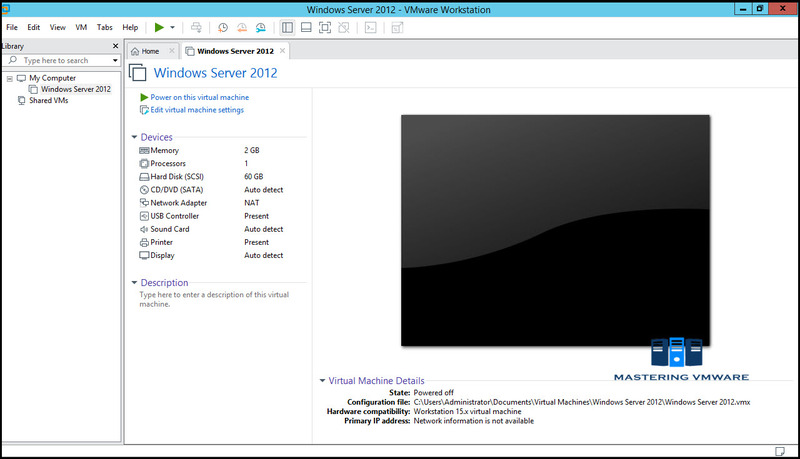 You can see that now your virtual machine is created . 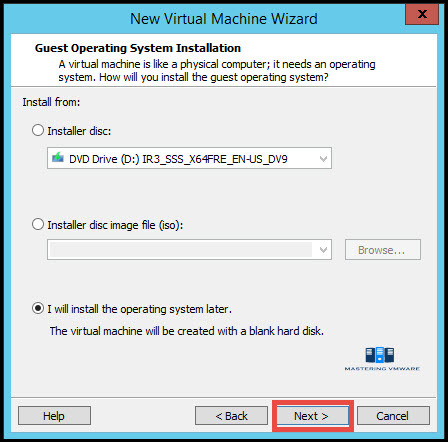 Using this way you can easily create a virtual machines you want. If you want to add or edit virtual hardware click on Edit Virtual Machine settings to manage virtual hardware of the virtual machine.